Although more companies than ever before are now going paperless to save the environment, they often encounter problems when it’s time to get a signature for an official document. Typically, the process involves having to print out the document before signing it, sending it off to the second party, having them print it out, sign it and return it before printing it yet again and filing it away. Luckily, this outdated procedure is starting to be replaced by something far better – the e-signature. E-signatures, or, to give them their full name, electronic signatures, are becoming more common these days as increasing numbers of e-signing tools are being developed to meet the needs of businesses and organisations which are sick of the hassle of physical signatures. Although the systems all have their own differences, the main concept behind each one is identical. In basic terms, the user uploads their document, whether a PDF, Word document or image file, onto the online service before tagging it using special annotations in the places where the signatures need to be placed. The marked file is then sent on to the intended recipients who sign it using a couple of clicks – either using a mouse, tablet or finger or using a stock cursive font. Once this has been completed, the file, fully signed, is returned to the sender. It’s no wonder that so many users are now adopting e-contracts as their go-to method of obtaining signatures thanks to the convenience that it offers compared to the old system. In fact, one leading provider of e-signature software, EchoSign, claims to process around 1.5 million e-signature documents every month, and the numbers are increasing. While e-signatures certain sound convenient and speedy, one of the main questions that is asked is whether or not they are actually legal, and whether they could hold up if necessary in a court of law in the same way as an actual signed paper document. The answer to this question is, simple, yes. 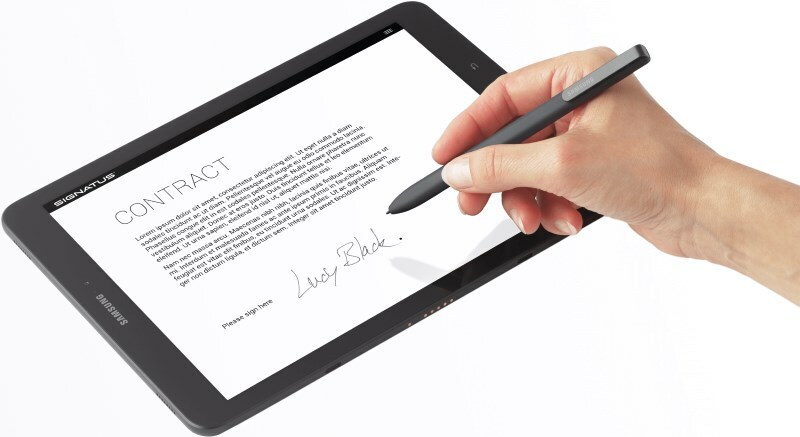 Whether you are a consumer who has signed using a click of a mouse or a business which has generated a digital signed document, that e-signature is just as legally binding as one made in pen and ink. Can E-Signatures Be Used For Everything? Legal advisors have stated that e-signatures are suitable for pretty much everything these days, and professionals only tend to keep original paper signatures of just two legal documents – promissory notes and wills, simply because only having a digital copy is considered to be too much of a risk for such important documents. The courts take an electronic signature just as seriously as a pen and ink one, and in fact when judges sign orders they are using e-signatures themselves these days with PDF software placing electronic stamps of their signatures on the order. While most contracts are safely dealt with electronically, there is an exception to the rule – namely, anything which requires notarisation. This is because your signature isn’t just confirming your agreement to the contract terms or transaction, it is also serving as a verification of who you are. While in the majority of cases your identify isn’t especially important, there are some cases where it definitely is vital to prove that you are who you say you are, for example in a legal filing, a business operation or major financial transaction. In these cases, a notary is necessary to prove that you are really who you say you are when you sign the official document. 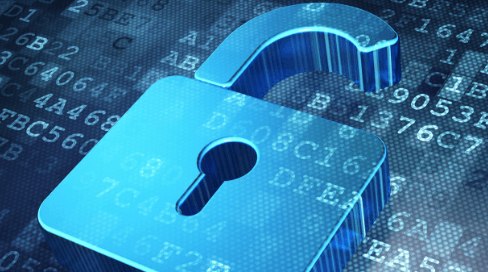 To date, there is no suitable alternative to notaries in digital form, and so in these cases a physical signature or a combination of physical and e-signatures will be necessary. When it comes to e-signatures there is no shortage of options. There are now numerous software packages available which allow e-signatures to be created on all kinds of official documents. From complicated property purchases to basic service contracts, the electronically signed document is starting to become the standard across most sectors. When a company wants to get a document signed electronically, they don’t have to make their own document any more. While it’s still technically possible to send a recipient a Word or PDF document and request that they annotate the document using a signature drawn with their mouse that is definitely not the best way of doing things. There is now a range of cloud-based services which have appeared over recent years which allow companies and individuals to e-sign documents quickly and conveniently, with additional features which enable contract management to be easier than ever. Some services even have mobile applications which enable the recipient to sign using their fingertip on a tablet or smartphone. Some of the biggest names in the industry at the moment include DocuSign, EchoSign, Sertifi and RightSignature, all of which are in use across a range of industries and business sectors today. James is an excellent software engineer and he is passionate about what he does. You can totally count on him to deliver your projects!